Ever since its launch, Kindle Paperwhite 3 or, officially, Kindle Paperwhite 3rd Generation has been quite a popular choice for the e-book reader lovers. 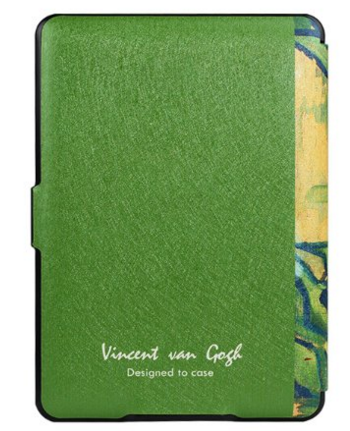 When it comes to finding cases, the slimmer ones are always on the top of the list, being in great demand. 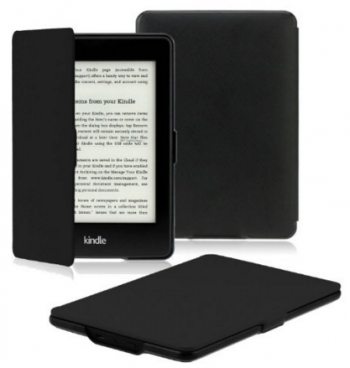 In this article, we will talk about top 7 slim Kindle Paperwhite 3 cases you should definitely check out. 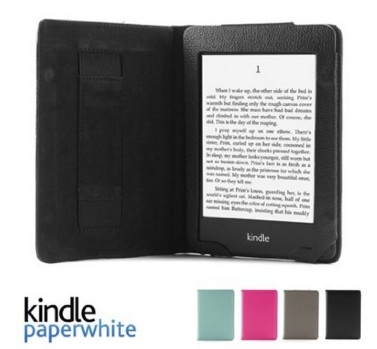 Featuring a weight of just 3.2 oz, OMOTON’s Kindle Paperwhite case cover is one of the thinnest in the market. 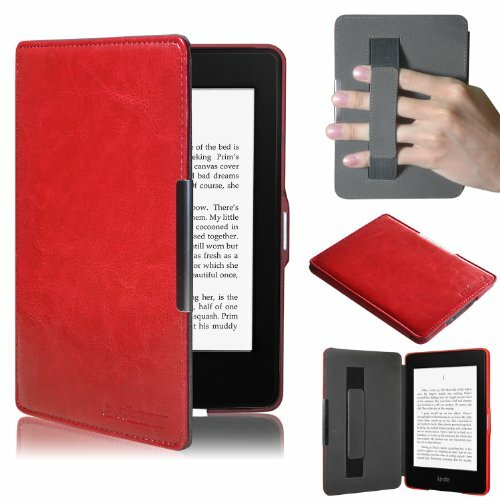 Made of premium PU leather and designed with magnetic clasp with an auto wake/sleep option, it can be an ideal accessory for your favorite e-book reader. This slim case cover easily fits all the other versions of Kindle Paperwhite too. 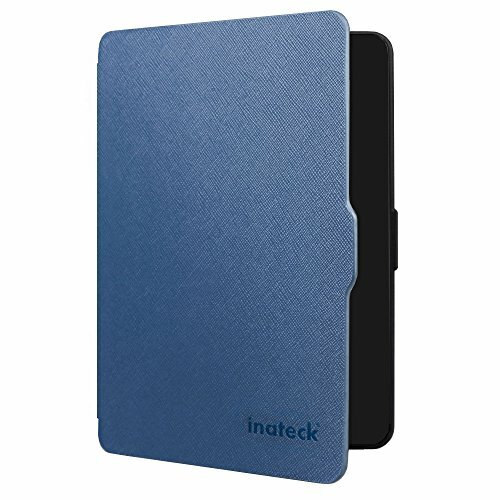 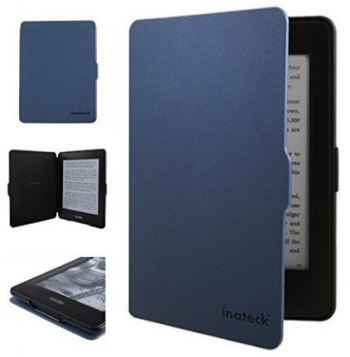 Designed to offer optimum comfort to the user, Inateck has made this lightweight Kindle Paperwhite cover for 3rd generation in a slim frame. Therefore, you can read your latest e-book using one hand only. 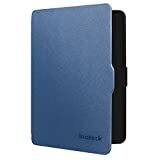 Though slim and lightweight, this case cover is sturdy enough to save your device from shock and pressure. 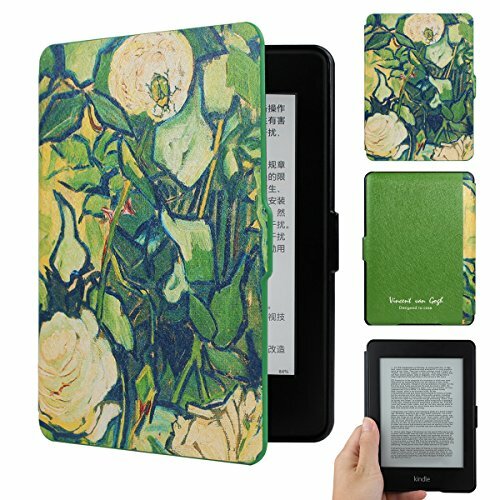 Not only slim, these Kindle Paperwhite cover case from Walnew are real treat to the eyes as well. 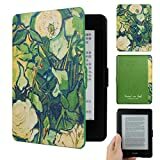 Designed to fit Kindle Paperwhite 3 along with its other versions, Walnew Colorful cover cases are designed with a five-layered front cover to ensure maximum protection to the device’s screen. 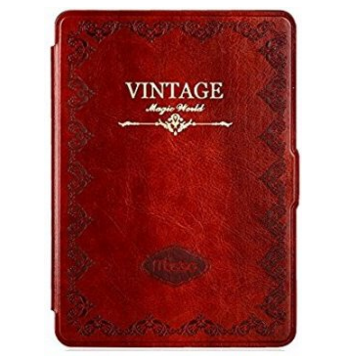 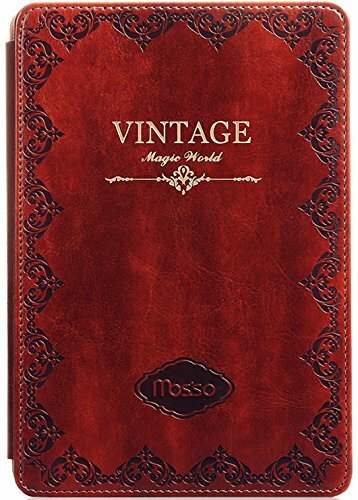 Give your e-book a retro look with this slim Smart Case cover from Mosiso. 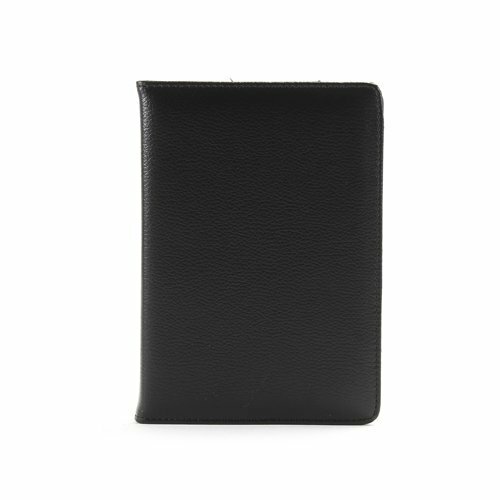 With access to all important features and auto sleep and wake function, this ultra slim as well as ultra light cover case is just an elegant choice for your accessory collection. Looking for ultra slim Kindle Paperwhite 3 cases with magnetic auto sleep and wake, hand strap and screen protector? Then here is your best pick, Swees leather case cover that comes with all the best features one would look for in a perfect e-book cover case. This official Origami cover case is just what you need for your Kindle Paperwhite 3. 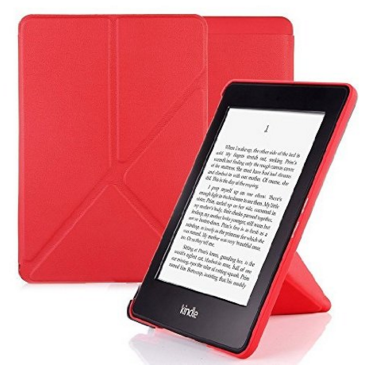 Its slim frame along with smart features make it a worthy buy for just $20.99. 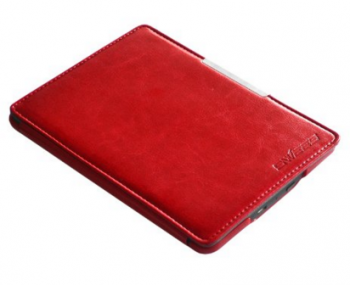 This PU leather made smart cover case from GMYLE can be a brilliant choice for those who want a slim cover with the best features.